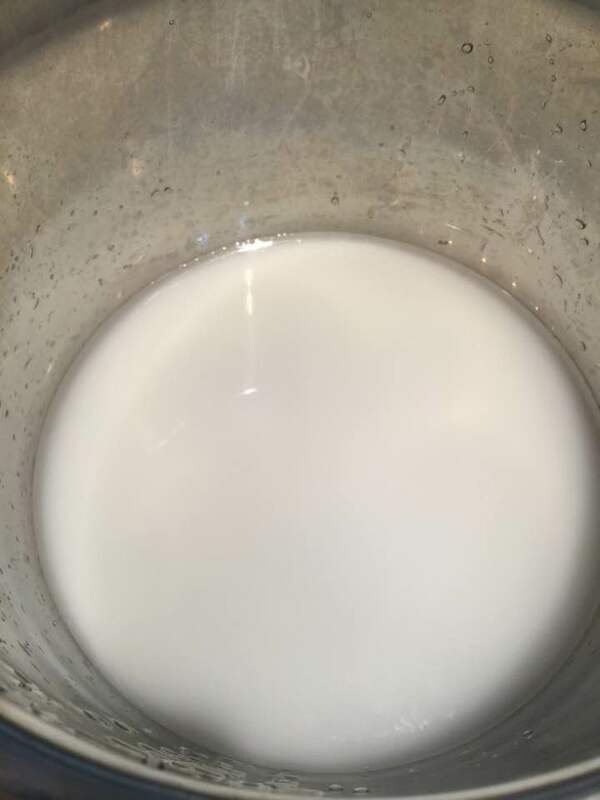 Once a week, I will be posting a product that you can make directly into the Instant Pot. If you haven’t purchased one as yet, this is the one I use for all of my recipes. It’s a time saver. We have cut down on eating out, A TON. 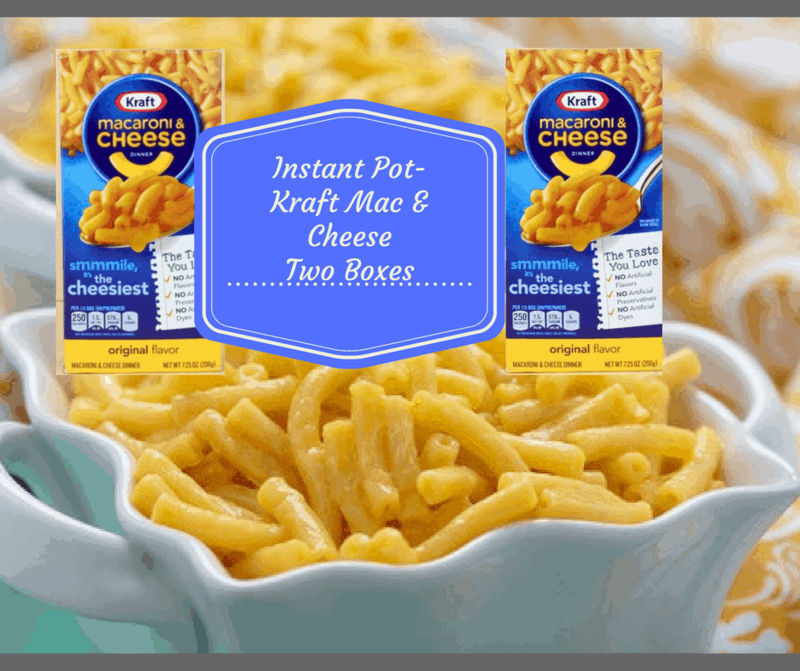 Today’s Recipe is Macaroni and Cheese, from a Box, x2. It’s one of the most popular questions, I get. 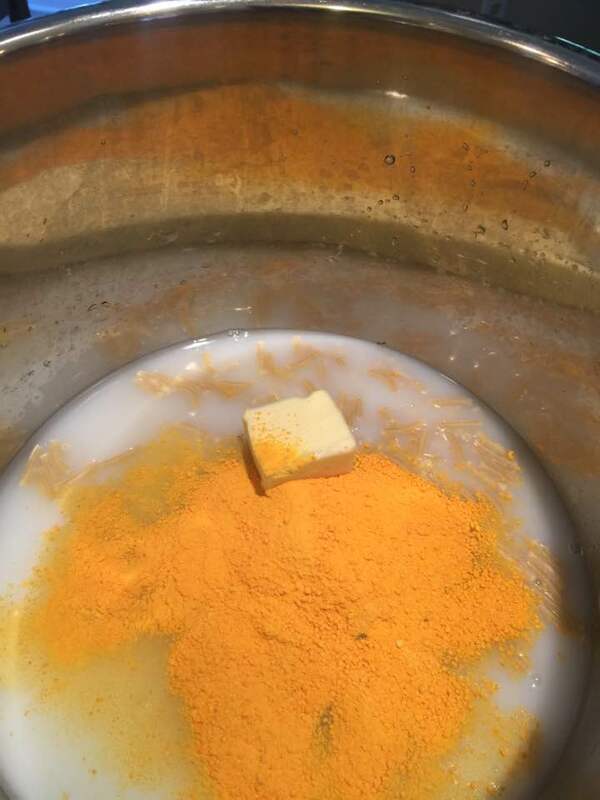 So, I thought I would write a post about it. 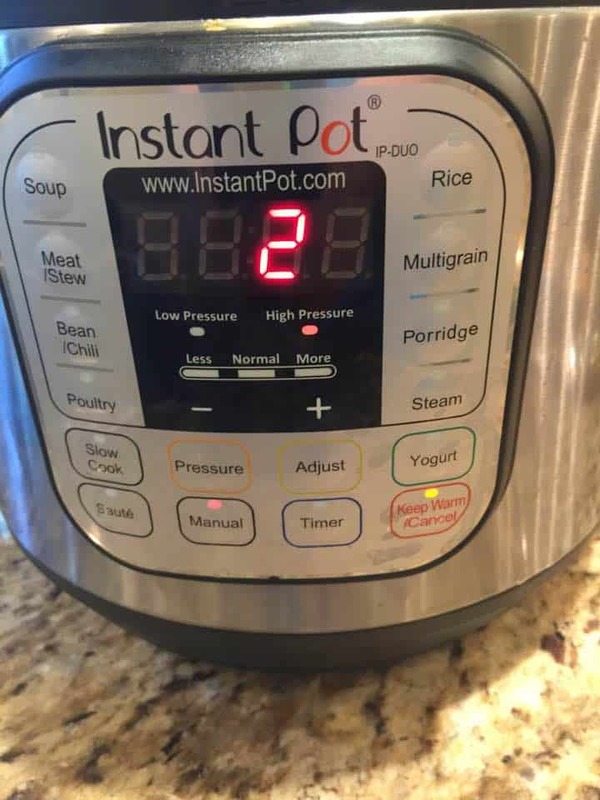 Here is a round-up of all of the Instant Pot Recipes I have done. 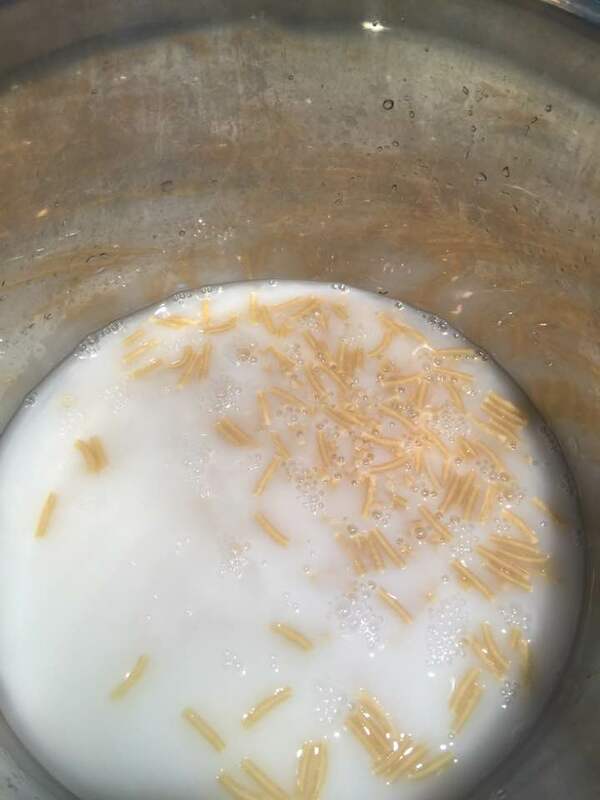 Then add in the pasta, cheese packet, and butter and stir. Select manual high pressure for 2 minutes. If I wanted to cook this with some kielbasa sausage, how would you suggest I do so?